The end of summer brings with it some weird temperature changes. During the day, it might be sweltering, but as the sun drops, you might find yourself huddled next to the bonfire at a late night barbecue. For this season, transitional pieces will be your best friend. 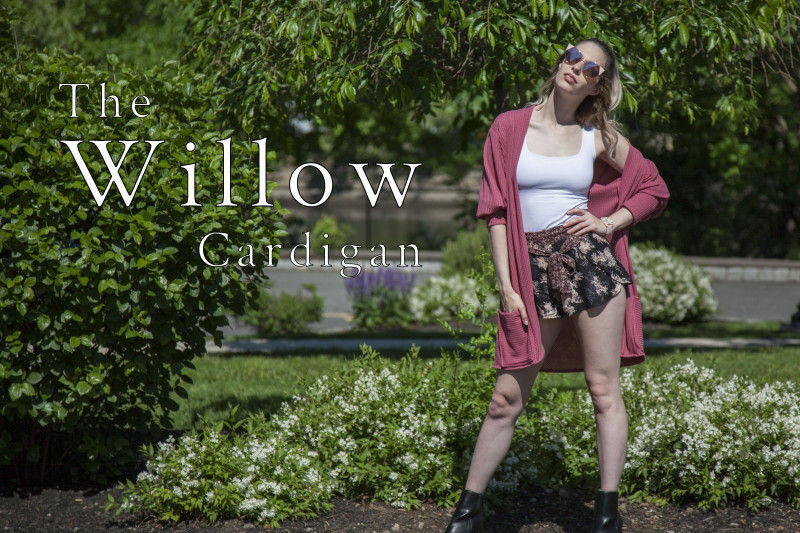 The Willow Cardigan can be made with a variety of fabrics to help you through late summer and into fall. This waffle knit is lightweight and nearly sheer, making it the perfect addition to your Pre-Fall wardrobe! All seam allowances are 1/2″ unless otherwise stated. See chart below for sizing specifications. 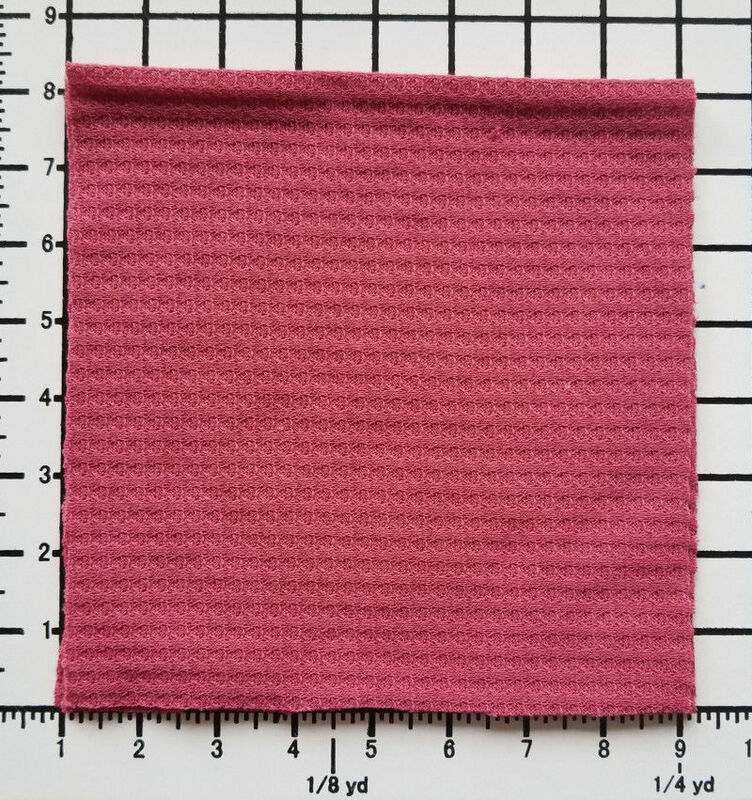 Note, this specific pattern is available up to a size 30. Once your pattern pieces are all cut out, attach your front and back panels at the shoulders and sides. 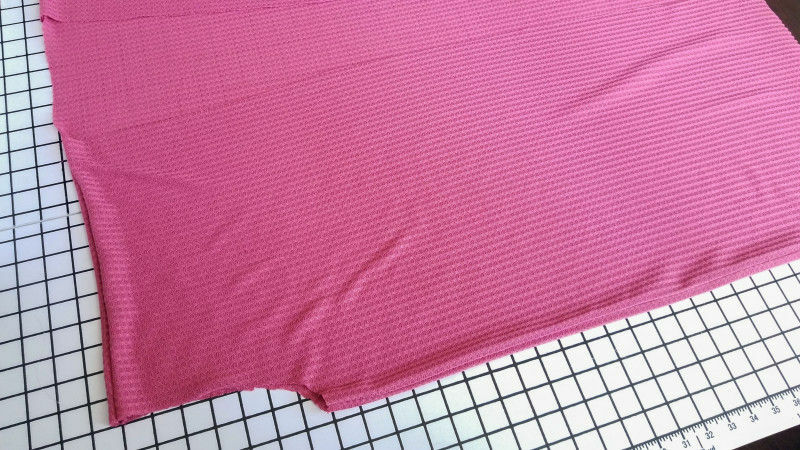 This fabric doesn’t fray too much, but I still used French seams to make it a little more neat and tidy inside the garment. 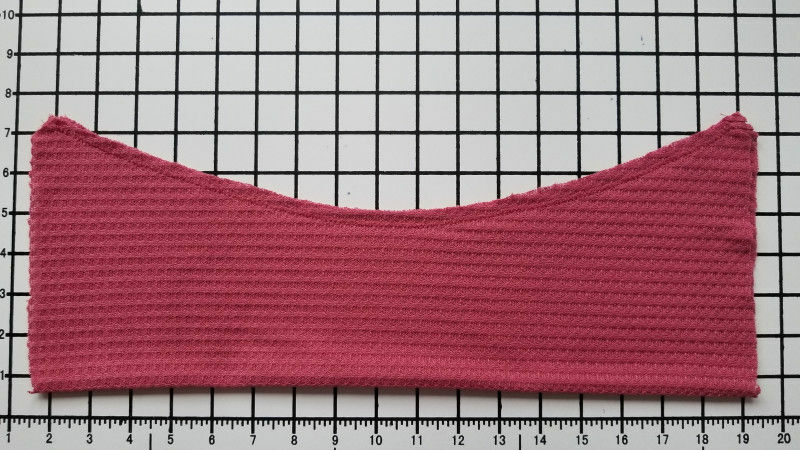 Sew your neckline facings together along one of the shorter edges. Fold it in half along the length, and then attach it along the neckline and center front of your cardigan. 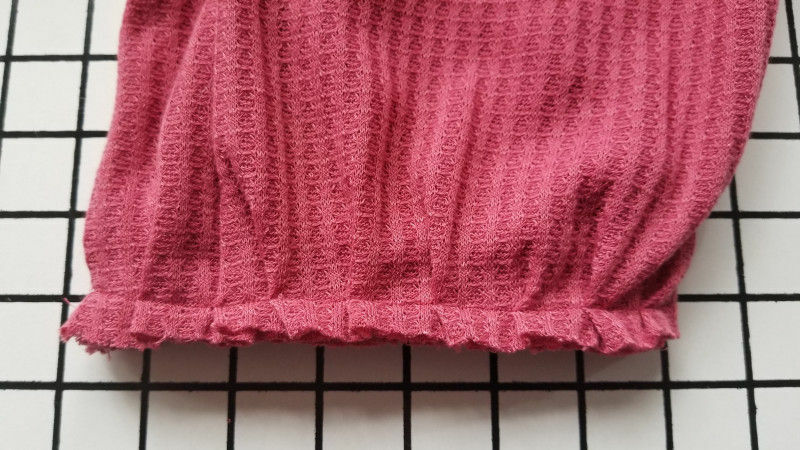 The center seam should line up with the center back of your garment. Add your upper sleeves at each of the armholes, lining up any notches. 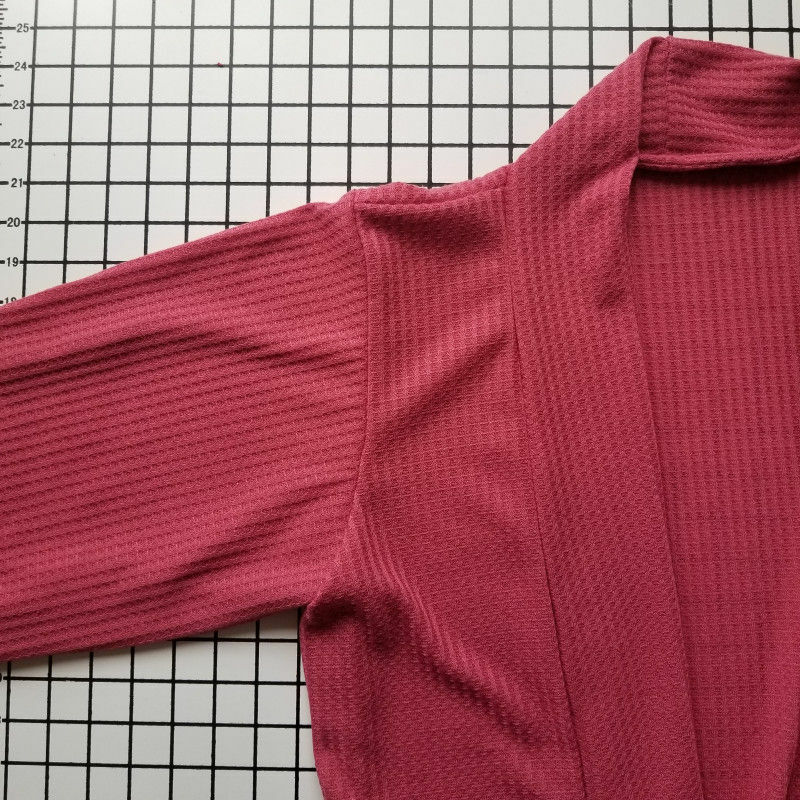 Fold your lower sleeve in half and sew along the curved side, like you see below. Fold the sleeve in half and then pin one layer to the bottom of your upper sleeve. 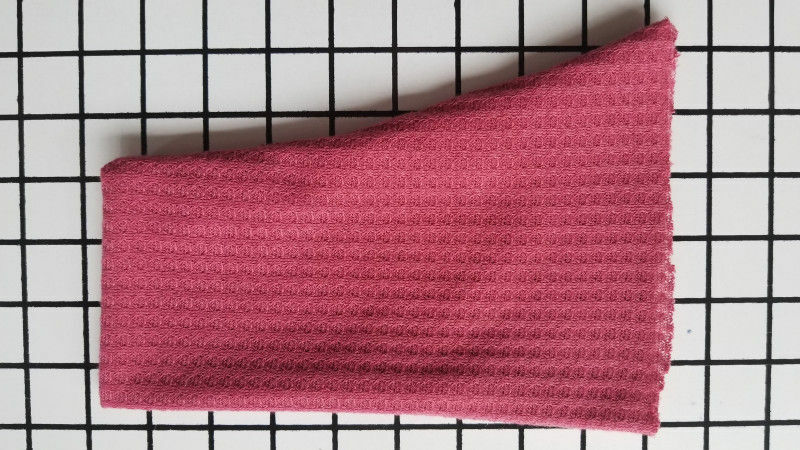 The upper sleeve should be evenly gathered into the lower sleeve, like you see below. 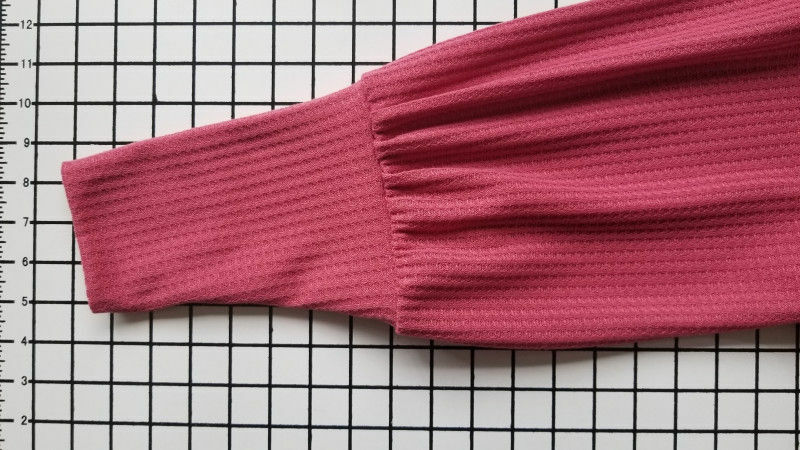 Fold the raw edges of the second layer of your lower sleeve inward and slip-stitch inside your sleeve to close. 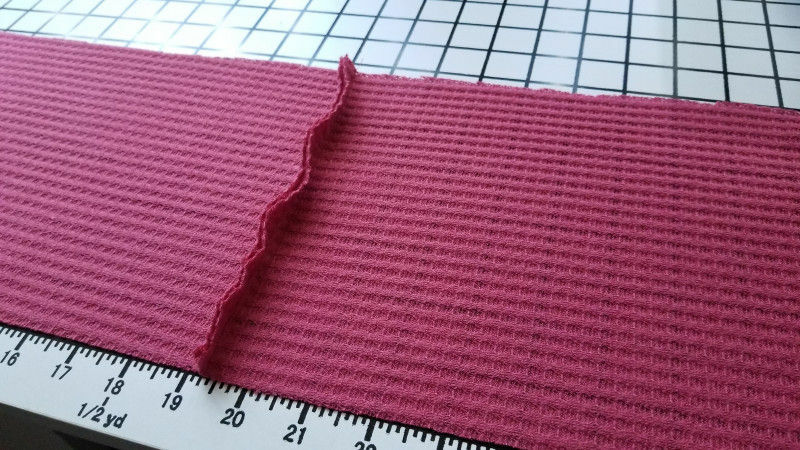 Lastly, take your pocket pieces, roll the top edge and edge-stitch so you have a clean finish. Fold the other three raw edges inward and pin it to your front panel. Top-stitch into place. 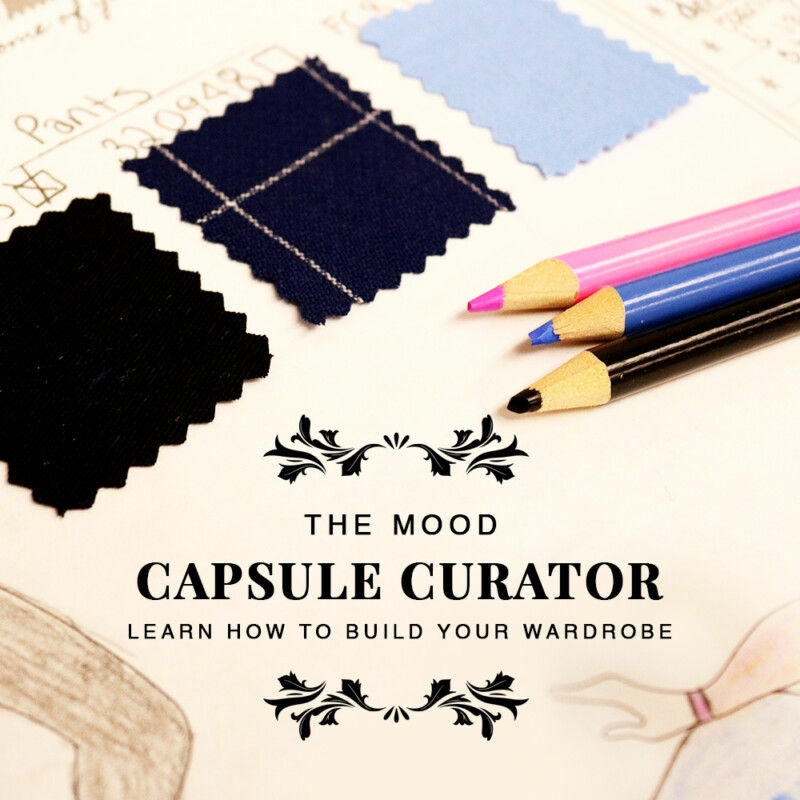 Hem the very bottom of your cardigan and it’s ready to wear! LOVE the free patterns, but a style line illustration for each would be a great addition. Love this! Thank you so much! Can’t wait to get it made!! I sewed this cardigan up and I am completely in love with it. I already have another one planned. 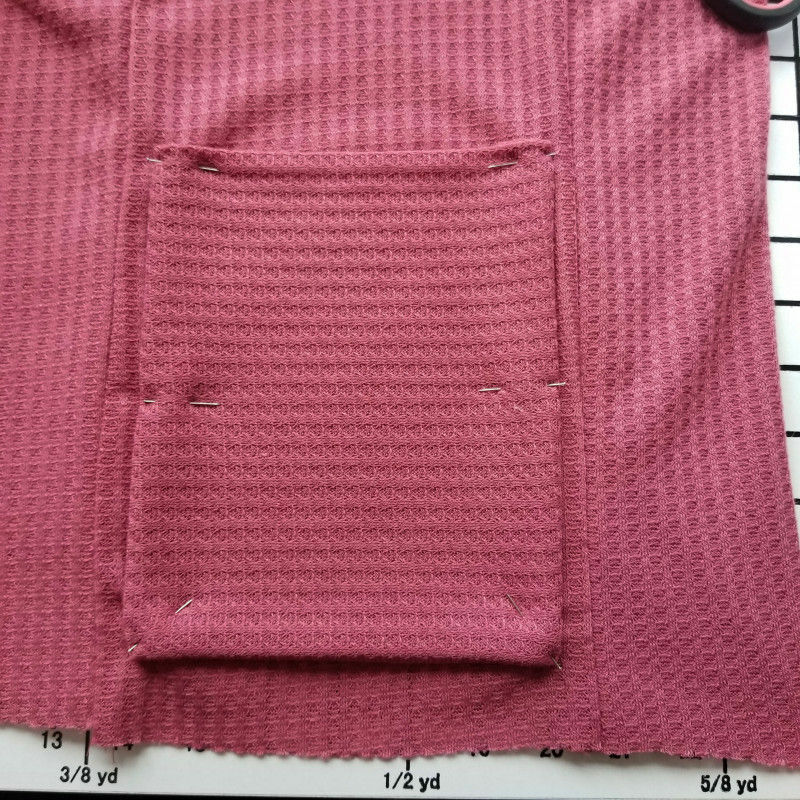 The only issue I had with my first make of this was that the fabric was a lighter knit, so I think my pockets would have held their shape better with some interfacing. 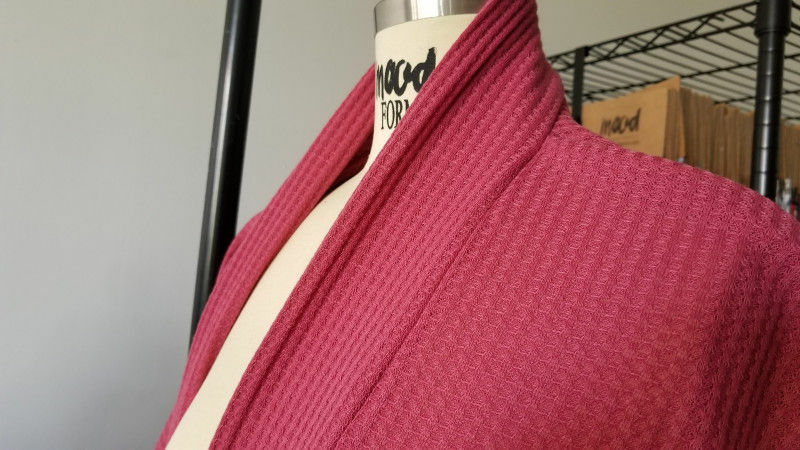 I’ve kind of been in a sewing block lately, so I’m glad that the satisfaction from sewing the Willow cardigan has kind of revved up my sewing desire again. Love your patterns! Thank you so much for sharing your creativity!